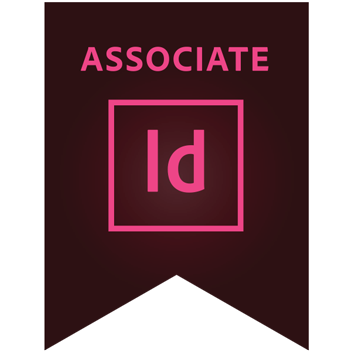 The Adobe Certified Associate (ACA) certification is the industry-recognized validation of one’s proficiency in Adobe InDesign CC. This certification requires in-depth knowledge of setting project requirements, identifying design elements, preparing page layouts, creating page layouts, as well as publishing, exporting and archiving page layouts using Adobe InDesign CC. This certification version is now outdated but is still valid.